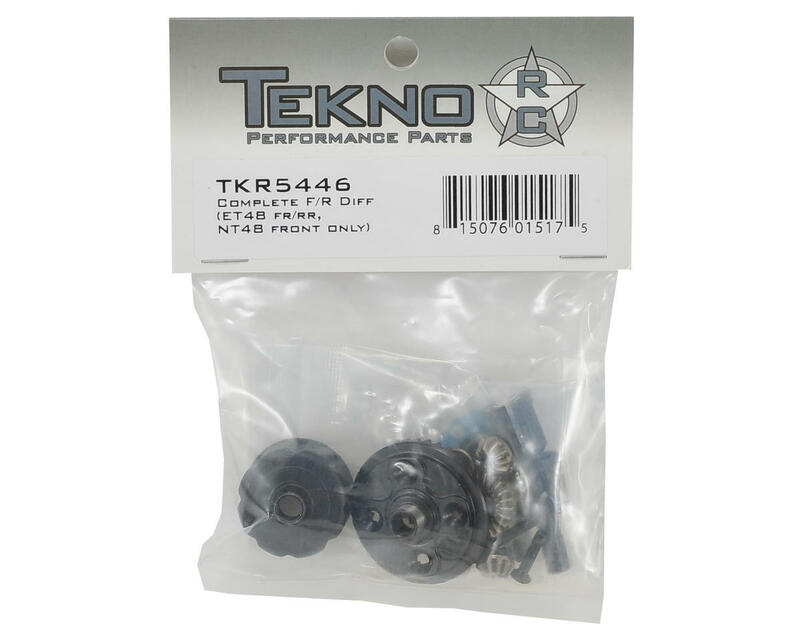 This is a replacement Tekno RC Complete Front/Rear Differential. This is used in the front and rear of the ET48, but only in the front position of the NT48. 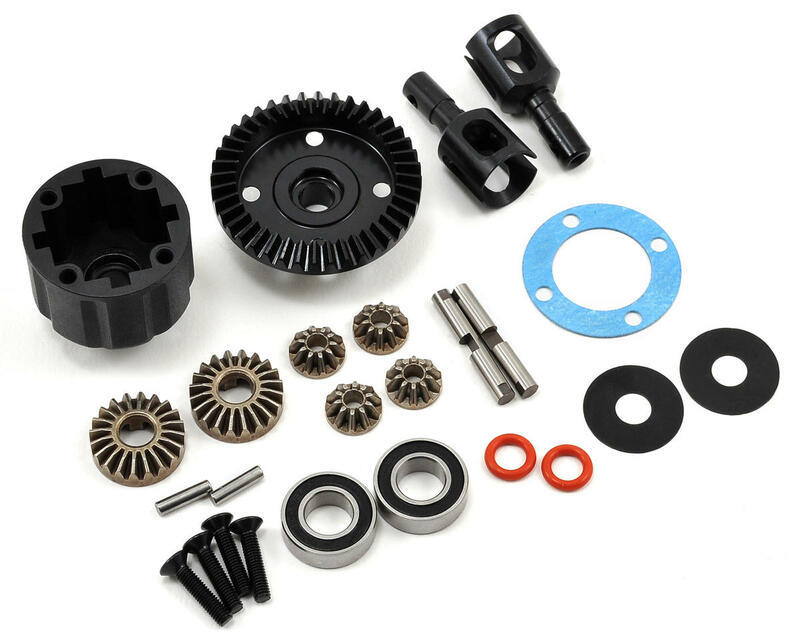 NOTE: This differential includes TKR5403 Differential Ring Gear and must be used with TKR5405 Diff Pinion Gear.